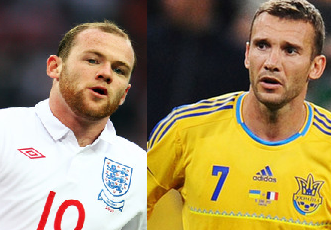 Player(s) for the Uninitiated American Sports Fan? We’ve got a good friend who’s a big sports fan, but mostly of the traditional American variety: primarily basketball and football, both college and pro. We asked him if he’d ever thought about watching some soccer, and he said what it would take would be a compelling player for him to follow. Which obviously got us thinking which one(s) we’re going to pick for him to watch. We’ll be back with a followup post giving some context as to why these three, including some links to background articles and YouTube clips–not least for the friend in question. But we also welcome additional suggestions and/or feedback on these choices. Hit us up on Twitter or Facebook. Eric Lichaj did well against Bale, but stunk up the joint against City. We tuned into the Man City v Aston Villa match for one reason today, to watch Villa’s American right back Eric Lichaj. The 22 yr old was impressive in shutting down Gareth Bale in their loss to Spurs two days ago, and we though maybe he could replicate the performance today. No such luck. Against Spurs, Lichaj showed pace equal to Bale, made a number of impressive stops, and even had a chance at the end of the game to pull back a tying goal. Lichaj’s first contribution today against City was to offer Mario Balotelli the chance to flop and earn a penalty. The cocky Italian felt a hand on his should and went down as if a piano had fallen on him. He then converted the penalty kick to put City ahead. City’s next goal was probably not a goal as it looked to be headed off the line, and then their third, a Balotelli tap-in, came from an offside position. Gifted three goals City played keep away and Villa didn’t have much chance to get back into the flow. Balotelli then converted another penalty to score a hat trick, pumping his head full of more hot air after just receiving the World Young Player of the Year award last week. His closest competition for that trophy was 18 yr old Jack Wilshire who has been playing well, and holding down a starting role at Arsenal. 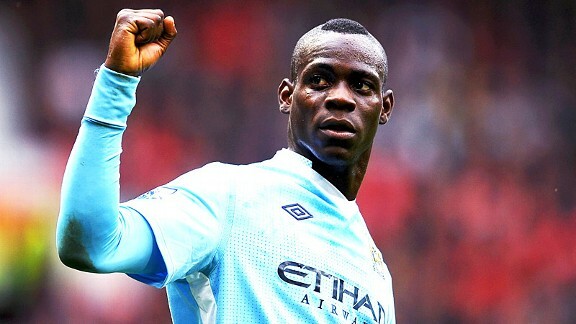 Had Balotelli heard of him? He’ll have a chance next week when Arsenal meet City, though it’s unlikely Balotelli – the man who has proclaimed himself the best player in the world besides Messi – will get on the field earlier than the 70th minute. Normally we’d focus on the flailing Italian national side, a team struggling to rebuild after too many years relying on aging players and outdated systems. 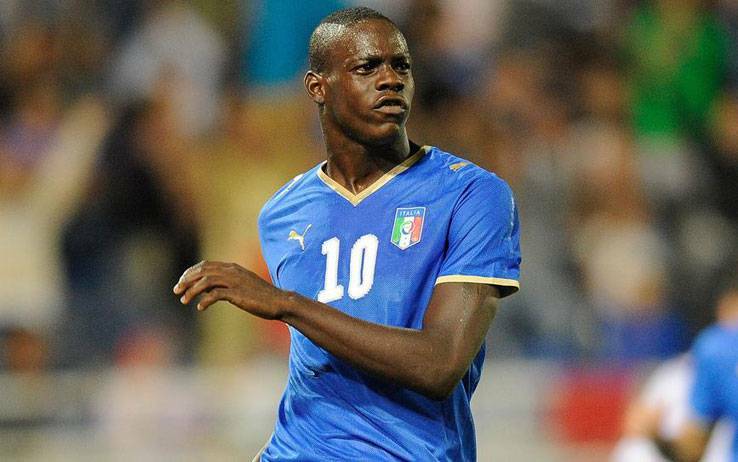 Instead, the Italians we’d like to focus on now are the small group of hate-filed idiots who felt it necessary to cross the border into Austria with the express purpose of making monkey chants at Mario Balotelli. His own countrymen travelled out of the country, unfurled a banner that read “No to a multi-ethnic national team”, then hooted like apes at one of their nation’s most promising attacking players. 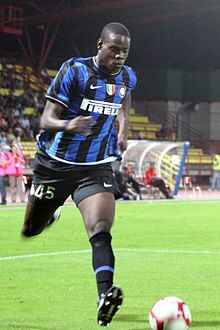 (By the way, though born in Italy he’s of Ghanaian descent). Super Mario Balotelli, who scored on his debut for Man City in their Europa qualifying game, is bringing more than his wild disposition and playing potential to Cottonopolis. Let’s all say hello to his beauty queen girlfriend, Melissa Castagnoli. Jose Mourinho, a man who does not tolerate eccentric behaviour in anyone other than himself, had called Balotelli “unmanageable”; one performance he rated “close to zero”.